Great tutorial. I love the print. Looks so comfy, makes me wanna get right back into my jammies. This is a great tutorial! 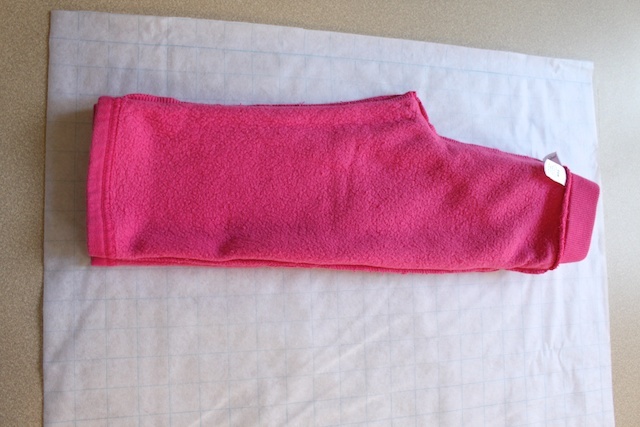 I made some fleece pants for my daughter but they’re the same in the front and back- they’re functional but yours are much better. Perfect timing since I need to make her some more. Thank you. About how many yards did you use to make each of these? 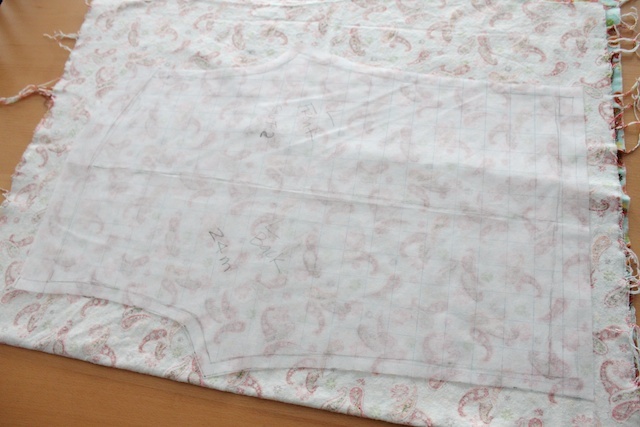 the one that’s size 2T i used 1 yard. 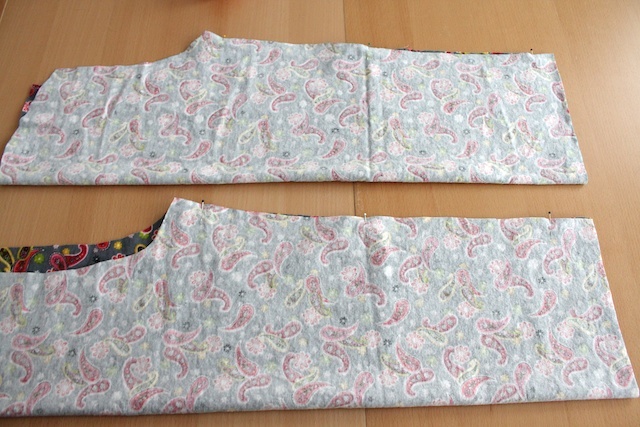 the pair that’s 4T i used 2 yards. I love these pants! I’m just a beginner, but I have to try these. 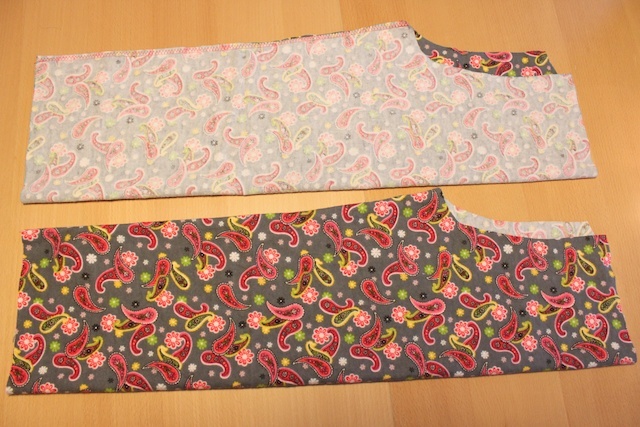 If they turn out, I’m going to make a pair for myself! Thank you for sharing! SO great! Thanks for taking the time to show us how to make these! 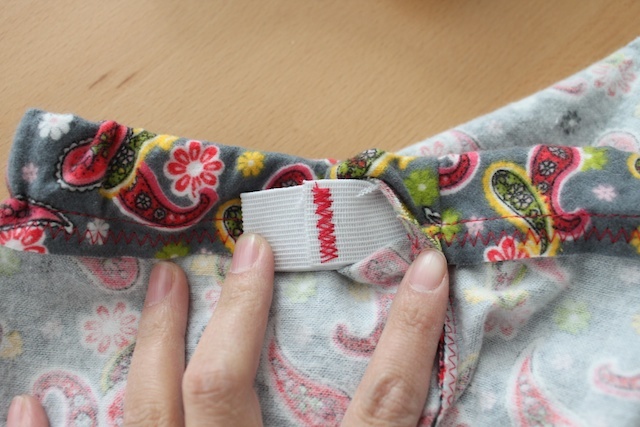 Are you able to add a downloadable pdf for the pattern you used – or can you add size info? 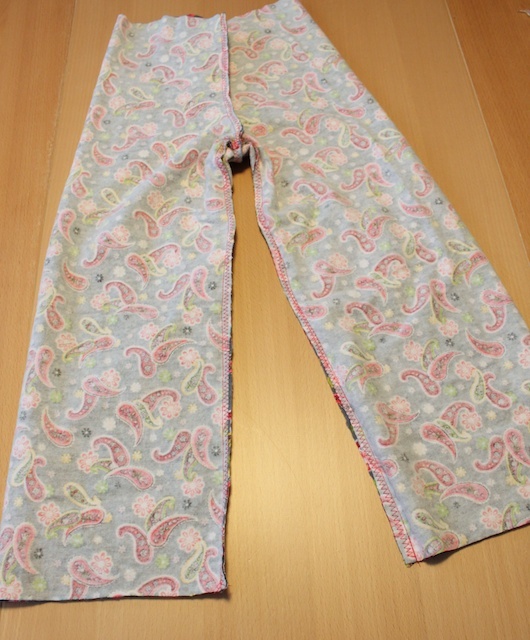 I would love to make some for my 3 & 4 year old neices but don’t have sizes or their current pants to use as a guide! Great tutorial, one that I think even I can follow. 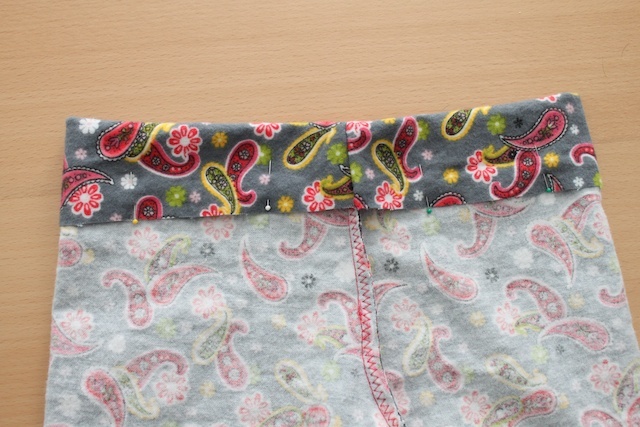 I’d like to make matching pj’s for my whole family (hubby, me and 2 teenage boys). Thank you so much for sharing. I would love o be so organised, and having more time to be with my kids and my husband. Not to be all the time so busy .Be sure that you are a big source of inspiration. Thanks so much for the tutorial! 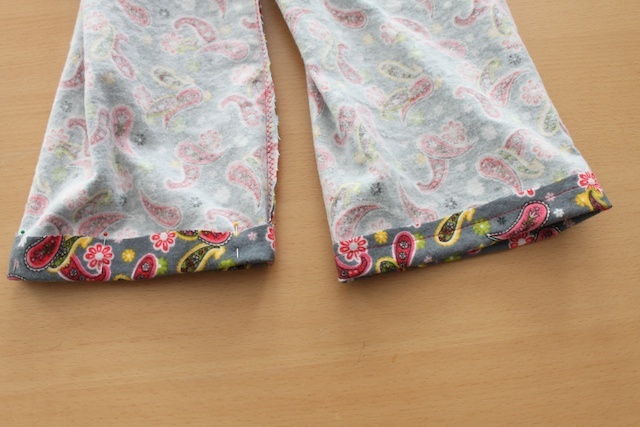 I just made some nice flannel pants for myself, and they turned out really good! I am impressed with your method, it’s simple and effective! 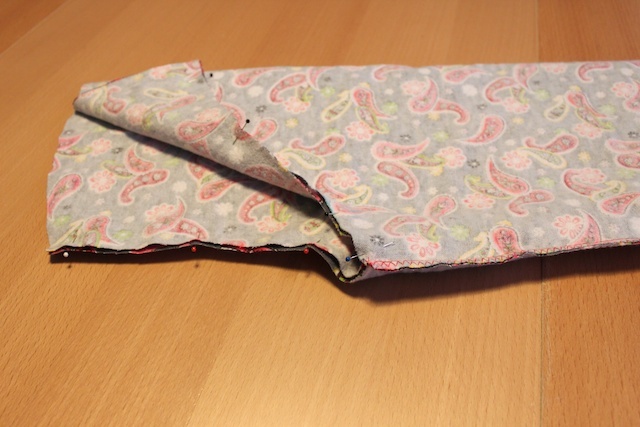 And I just started sewing! Thanks a lot! Just made some of these for my daughter and they came out super cute! thanks so much for the tutorial! It was really easy to follow. 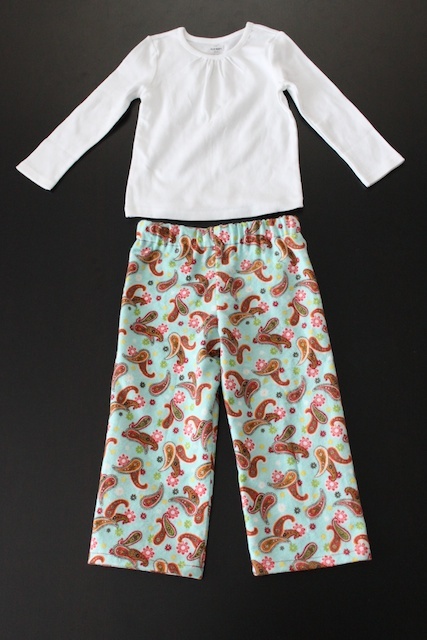 I am going to make a set of PJs for my 8 year old, 5 year old and 2 year old, and their dollies for Christmas! What a great tutorial! Thanks so much! 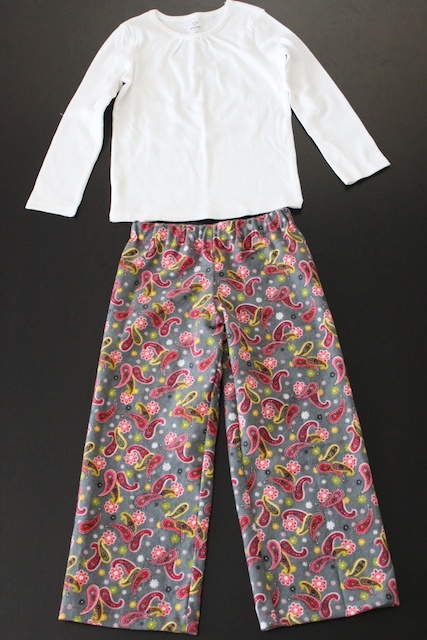 I knew I wanted to make PJs for my kids this xmas, but they’ve long grown out of the patterns I had when they were in the T sizes. I whipped them up while they were skiing with dad, and they are already under the tree. 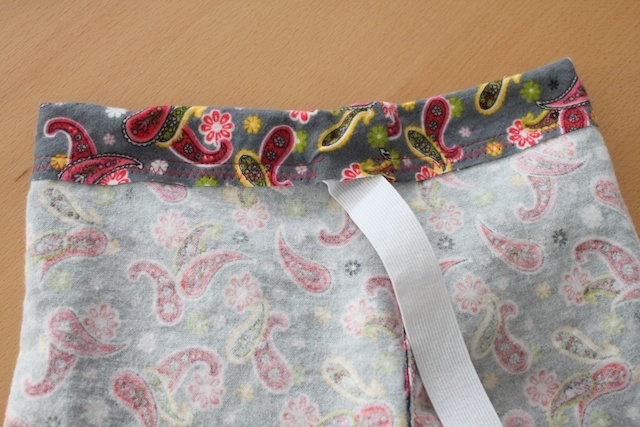 An easy variation–I added button holes at the front and instead of using elastic, I used new shoelaces to be tied (or secured with a toggle) at the front. I think this will help the pants grow more with the kids, and they are old enough to tie a bow at the waist. 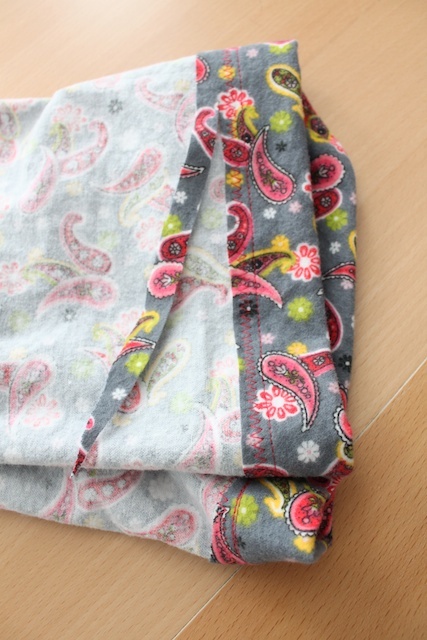 You could also make a cute tie with remaining fabric, but I was being quick and dirty. AWESOME! I have been looking for this pattern and my local store was all sold out. Lucky me here it is in any size I need! thank you so much !!!!!!!!!!! I love ♥ it !!!!!!!!!!!!!!! 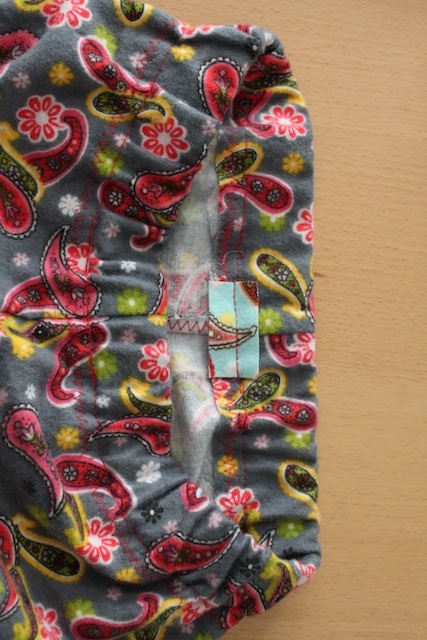 I made it but the only problem was that I made it too small so it didn’t fit me …….. 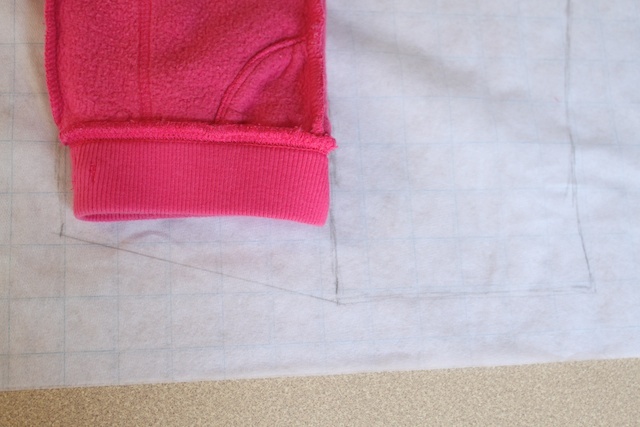 The leg-inside-a-leg technique is great for sewing the crotch seam. 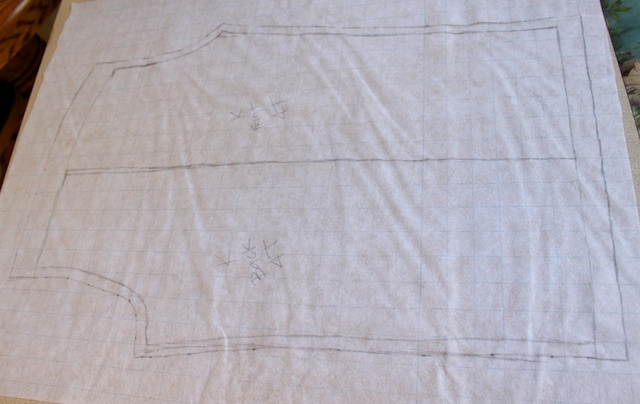 You’ve described and illustrated it so well I want to link to this tutorial at my Toile La La blog. 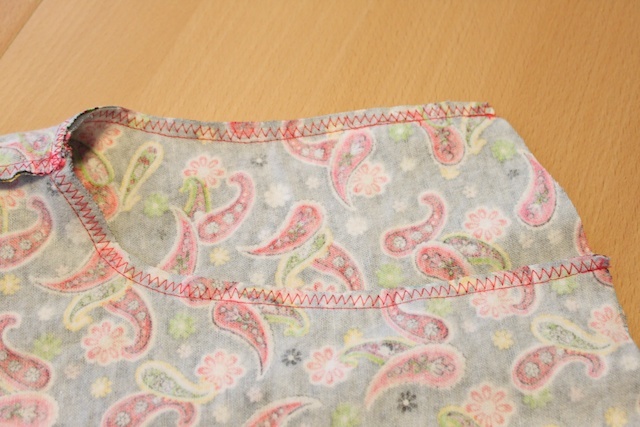 I’ve been teaching my niece to sew a skirt as a first project, but pants like this would be a good beginner project too! Thank you for this tutorial. I am a beginning sewer and tried this out this morning. 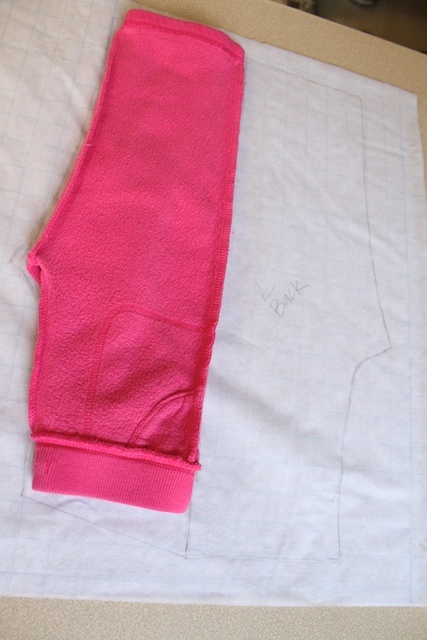 I successfully made a 12m size pair of pants for my daughter. It was fun to do and totally stress free because your tutorial was so thorough! So freaking fun! 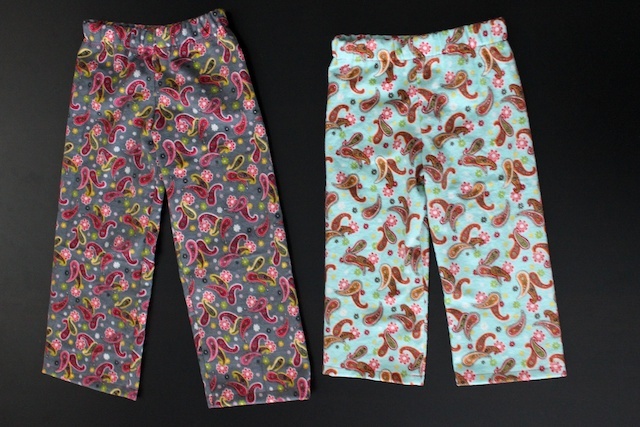 LOVE some comfy pj pants – will try this for my 2yo son this fall!